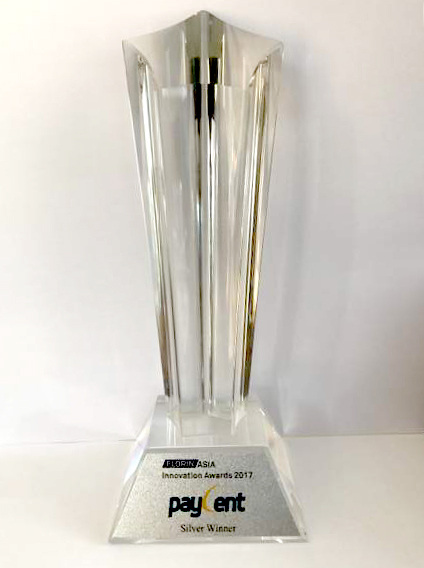 Digital payment platform Paycent honoured as Silver Winner in the 2017 Florin Asia Innovation Awards in Singapore. The award was presented during the 5th annual Global Payment Summit, a leading forum where payment and transaction experts meet to discuss the innovations in the sector. The Global Payment Summit is spearheaded by Transactives. In this year’s summit, ten innovative payment solutions were nominated for the prestigious award. Included in this year’s nominations are Juntos, Brankas, Cashaa, KYCK!, Omise, BTPN, Xendit, TenX, Go-Jek and Paycent. Each of the solutions showcased great initiatives and proven solutions in payments. Among the nominees, Paycent shined to be a top performer and solutions provider through the award-giving body’s recognition. It was cited with its promising concept and ideas which are now a reality as the digital payment platform began its operation through its app’s launch in the Play Store and App Store. Launching its mobile app, Paycent still eyes in increasing its available features and areas of operation. Currently, Paycent can be used in Singapore and Philippines. 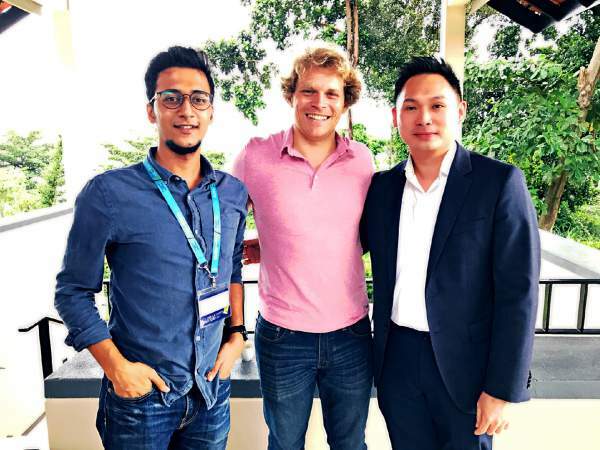 It intends to launch in Hong Kong, Indonesia, Malaysia, Myanmar, Vietnam, Thailand, Pakistan, Nepal, Bangladesh, India, and UAE within the year which will empower unbanked and underserved people. It will also add new capabilities to its platform including digital asset and mPOS (mobile point of sale) for a more convenient way to transact. With this great recognition, Paycent aims to continue its pursuit of innovative products and revolutionary solutions in payments that greatly benefits everyone in the world. If you want to know more about Paycent, you could check out our blogs. You could also download the Paycent app through the Play Store and App Store now and experience convenience whenever and wherever.